Hey everyone, it's Sarah. And today I'll be reviewing Truth for Men by Calvin Klein. This fragrance was launched in 2002, and is still one of our top selling fragrances today. True to the designer's fashion, this cologne is chic and utterly classic. It opens with patchouli and pepper. The middle notes are sandalwood and cardamom. And it closes with a nice red cedar. I think this cologne is perfect for the office, or on a casual day off. All right, everyone. That's all for today. If you want to see more reviews on your favorite products be sure to subscribe to our YouTube channel. And be sure to check us out on Instagram, Facebook, and Twitter. 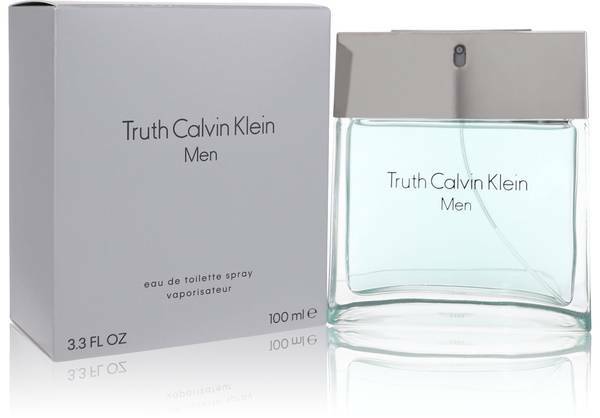 Truth Cologne by Calvin Klein, Truth by Calvin Klein is a refreshing combination of green and spicy accords . Introduced in 2002, this fragrance is clean and invigorating. 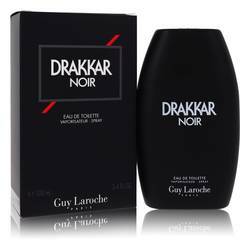 Its scent has presence but is not overbearing, making it an ideal everyday cologne. The fragrance starts out with spicy green notes of basil, cardamom and green leaves. Next, the heart of the cologne is revealed, with its resinous notes and watery green notes. The fragrance finishes with muskier tones from the notes of cedar, Read More Read More patchouli and exotic wood. Calvin Klein is the eponymous fashion house of designer Calvin Klein. It was founded in 1968, and Klein found immediate success, appearing in Vogue Magazine by the following year. Although the company has experienced many ups and downs in its illustrious history, some of its lines have been perennially popular. Its underwear line has proved extremely successful, due to several innovations and clever ad campaigns. The brand’s first fragrance was released in 1981 and has been another best-selling product line. All products are original, authentic name brands. We do not sell knockoffs or imitations.